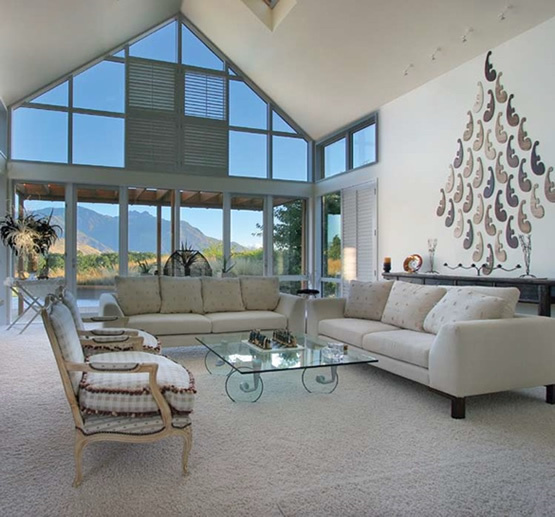 A well-designed and soundly built Shotcrete Home is comfortable to live in throughout the year. This is because of Shotcrete’s thermal mass – the ability to absorb, store and slowly release heat throughout the day, reducing temperature fluctuations, and saving on heating in winter and air-conditioning in summer. Shotcrete’s thermal mass also helps maintain healthy temperatures above the World Health Organisation’s recommended minimum of18ºC, reducing the risk of dust mites, dampness and condensation. Shotcrete Homes are comfortable, healthy and enjoyable to live in. Shotcrete’s clean look and suitability for curved and angled designs make it the material of choice. Its versatility combined with advances in technology mean almost any exterior or interior surface finish can be achieved through textured moulds, stamping, grinding or polishing. 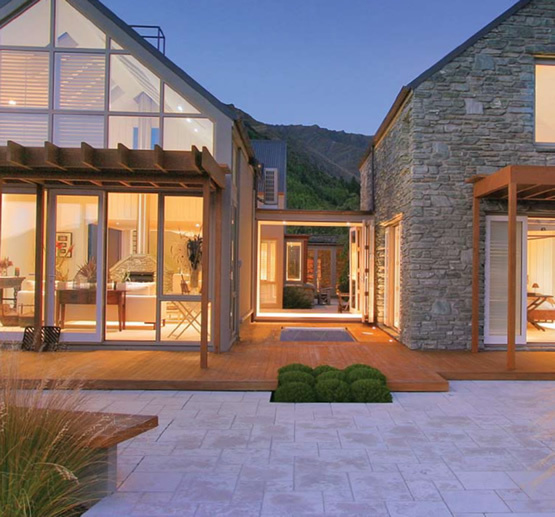 As a result, contcrete homes are deservedly receiving more accolades and awards than ever before. Shotcrete will not rot, rust or corrode – in fact, Shotcrete gains strength with age. 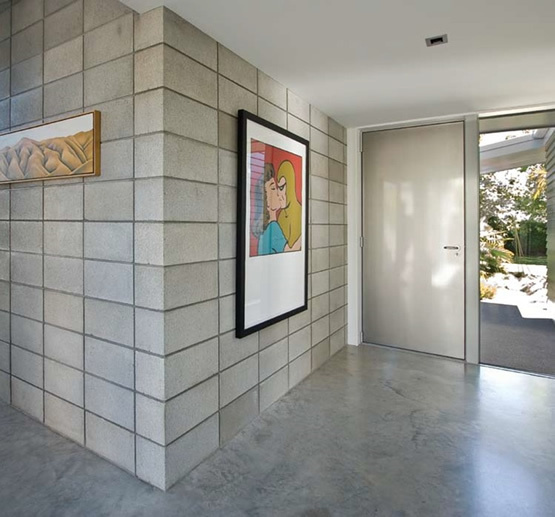 Not only does it resist wear, which means less maintenance, but Shotcrete also has excellent sound insulation properties, reducing noise from outside and between rooms. All shotcrete homes have built-in fire resistance, and can easily be designed to withstand earthquakes and extreme weather conditions – something we are seeing more of today. This makes Shotcrete the ideal building material for New Zealand homes.